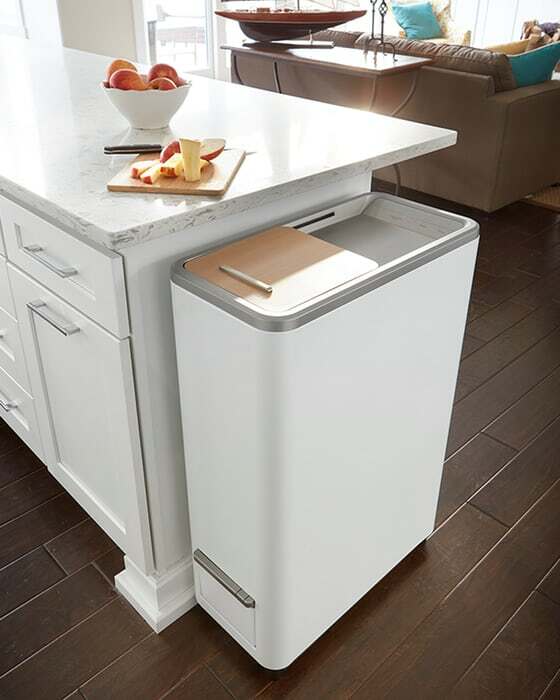 While most traditional food composts are made to be kept outside, the Zera designed by Whirlpool’s WLabs, is an attractive indoor food recycler. 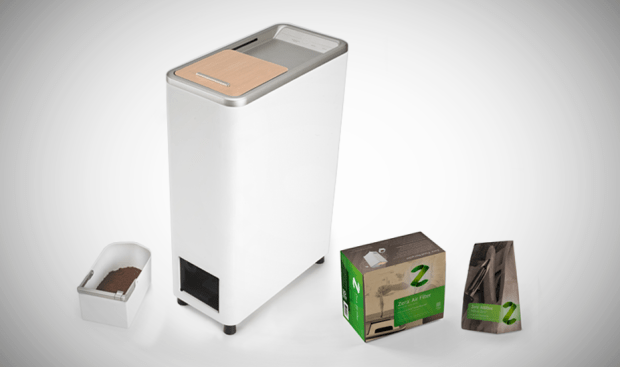 As part of an Indiegogo campaign, the company claims the Zera can convert a week’s worth of food waste into homemade ready-to-use fertilizer in just 24 hours. According to Whirlpool, the average American family produces over 400 pounds of food waste per year – waste that accounts for roughly 20 percent of space in landfills. This waste decomposes and produces methane gas which greatly contributes to global warming. 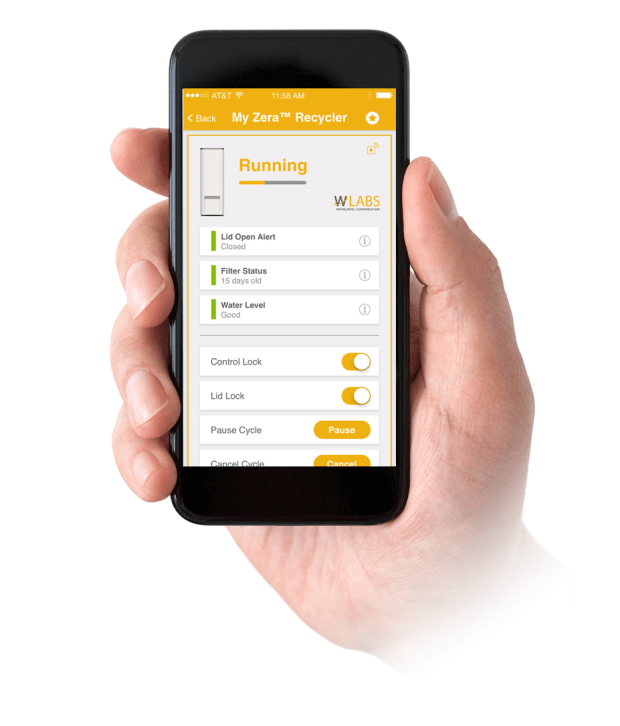 Jennifer Bonuso, Senior Director, CPG & WLabs explained, “Zera Food Recycler brings a purposeful innovation to consumer kitchens, and delivers on an increasing demand for more environmentally-driven solutions for the home. We know Americans are looking for easier, more efficient ways to recycle food scraps, and the Zera system makes that possible. We’re excited to bring this offering to consumers and Indiegogo is a great platform to do so, allowing us to connect with consumers in a new and compelling way.” The Zera is relatively easy to use, first the user will open its lid and place the Zera Additive Pack inside, then the user is free to add food in daily until the Zera is full. The Zera can process vegetable, meat and dairy food waste, as long as there are no bones or fruit pits. Once full, the user can either press the start button on the Zera or start the device via the Zera mobile app. To keep odors at bay, the appliance features a sliding lid and a replaceable HEPA/carbon filter. When the transforming cycle is complete, the result, ready-to-us homemade fertilizer, can be spread on your lawn, garden or outdoor plants.